LOOKING FOR THE BEST ENERGY STORAGE FOR YOUR SOLAR PANEL SYSTEM? CHECK OUT OUR ULTIMATE GUIDE TO LITHIUM SOLAR BATTERIES. As renewable energy sources become more available, the question of viability turns to the storage medium. Of the various forms of power storage technology that exists on the market, lithium solar batteries offer the most storage potential.If you're looking to install solar panels on your home or business, this article provides an ultimate guide to lithium solar batteries. What is Solar Energy Storage? Energy storage is essential if you have a solar array hooked up to your home or building. In order to run electronics on the energy you catch on your solar panels, you must store the energy somewhere. That storage medium is a battery. So, after the sun is down, you can tap into your reserve of solar power to watch television, make a smoothie, run your water heater, and so on. Without a solar storage battery, your electricity use is limited to the hours during which the sun is providing immediately available power. Most of the day, you are likely to be out of the house, anyway. If you cannot store your excess solar power during the day, it will divert back to the grid and give you a refund on your energy bill. But, with efficient enough storage batteries, you can go off-the-grid, altogether. Solar cells capture the energy emitted from the suns light rays. This energy can power your home and appliances as long as the sun is shining. But, if you want to store excess energy for use at night, you need a storage medium. 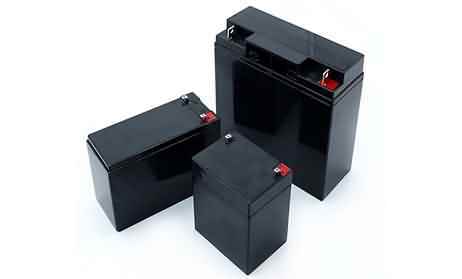 Lead acid batteries are the most common and inexpensive battery type. They are the type of battery in your car. 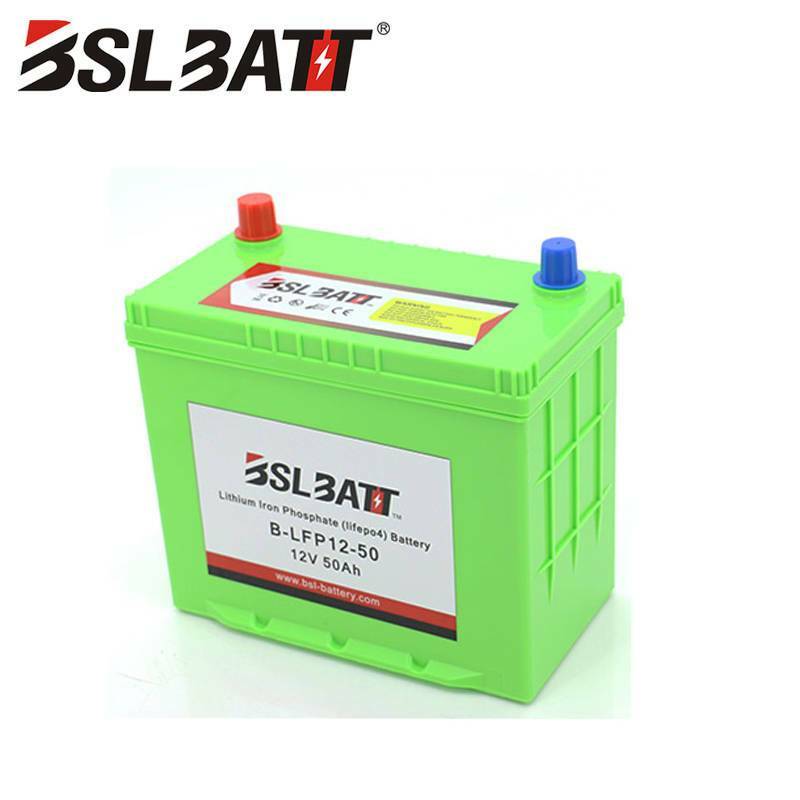 Lead acid batteries are composed of electrode grids, containing lead oxides. While charging, the lead oxides change their chemical composition, via a diluted sulfuric acid electrolyte. Lead acid batteries present problems for renewable energy sequestration. The biggest problem is in loss of storage efficiency over time. Over continued use, the lead oxide electrodes begin to flake away, sacrificing storage capacity. 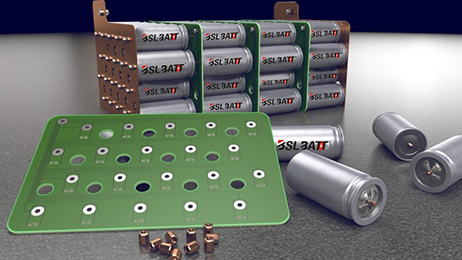 Nickel and Cadmium batteries or NiCd batteries are very efficient but expensive to manufacture. 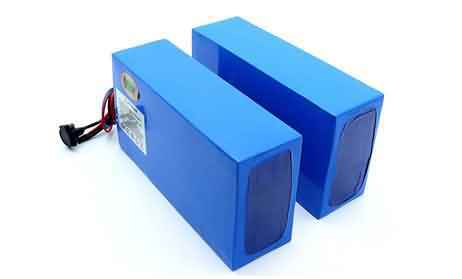 These batteries provide a constant rate of power discharge which does not decrease until the end of a charge. They are commonly used in hospital emergency lighting, standby power units, and security power supplies. The downside for renewable power storage is that NiCd batteries lose power during a charge. The faster the battery charges, the less excess power is lost in the process. The storage efficiency of a NiCd battery is somewhere between 60 to 80 percent. NiCd's use non-standard voltages for charging, which makes it difficult to pair with your solar power inverter. Nickel-iron batteries, or NiFe, are poorly suited for solar power storage. These batteries loose as much as 50 percent of their storage efficiency from its high discharge rate. For a solar system, this storage medium reduces your energy efficiency by up to 25 percent. Though NiFe batteries are not ideal for solar power storage, they have benefits for other renewable uses. Nickel-iron batteries are also called the Edison Cell. They have a very long life and are extremely resistant to temperature differentiation and physical stress. This battery type is used in mining and locomotives for there resistance to malfunctions due to intense vibration. Nickel-iron batteries are in the process of development for use in hydrogen fuel-cell powered cars. Lithium-ion or Li-ion batteries are the most well suited to the job of storing excess solar power. Unlike lead-acid and NiFe batteries, lithium-ion has a very low self-discharge rate. So, over the life of the battery, the storage capacity remains constant. 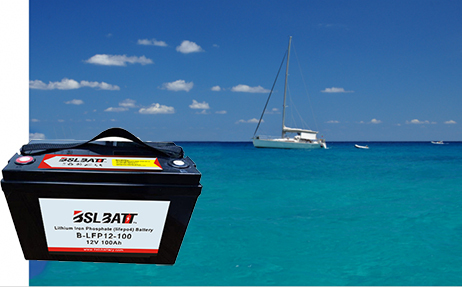 Another benefit of Li-ion is they are more lightweight than the competition and provide a longer cycle life. Li-ion batteries are typically guaranteed for up to 1,000 cycles before the unit decreases in efficiency. Li-ion batteries are perfect for the commercial and residential solar market, due to there cost-effectiveness and high-performance quality. So much so, that Elon Musk designed the Tesla Power Wall around a lithium-ion battery. 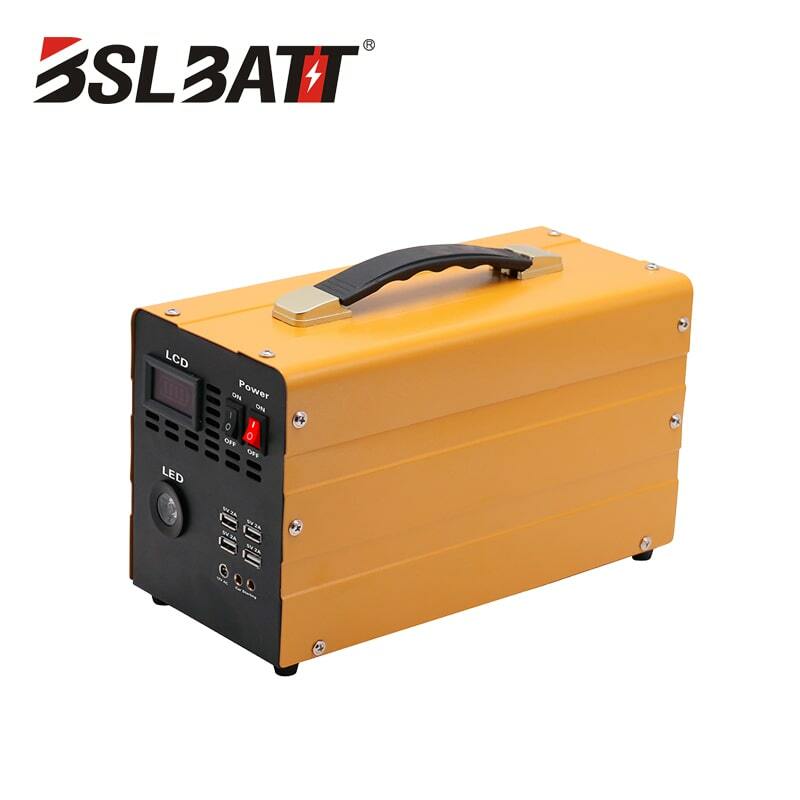 Introduction:The solution can be applied to the centralized power supply in remote areas without mains supply, adopt the renewable energy source wind and sunlight to generate power and battery is used for energy storage to achieve continuous power supply. ● The PV modules array adopts modular design, easily to increase capacity. ● charge, and operation environment temperature is wide. 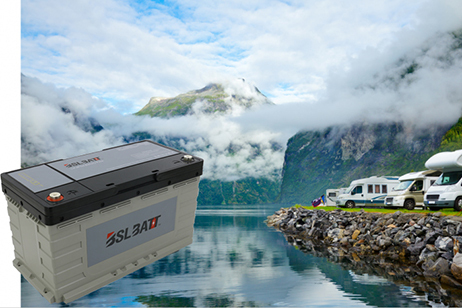 ● Serialized off-grid controllers, inverters, meet the customers’ requirement for different applications. ● Aiming at the characteristics of off grid power plant, our company independently developed monitoring system applied in off-grid power plant. If you like this article about lithium solar cells, please share them with your friends on social media. 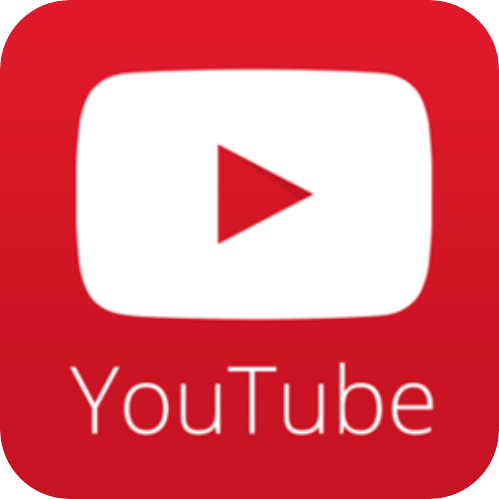 And subscribe to our blog to learn more about solar system custom battery solutions. thanks for reading!